Team Frames Trade and Retail have been firmly established in Surrey since 2005. 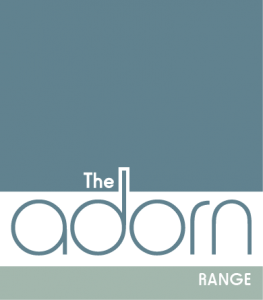 Originally supplying products to trade customers, the company established itself within the retail market as a reputable local family business and now offers The Adorn Range, a selection of high performance home enhancements. The business growth is with thanks to recommendations and happy customers. With The Adorn Range, you can gain peace of mind that you are choosing from the finest selection of living spaces, windows and doors. 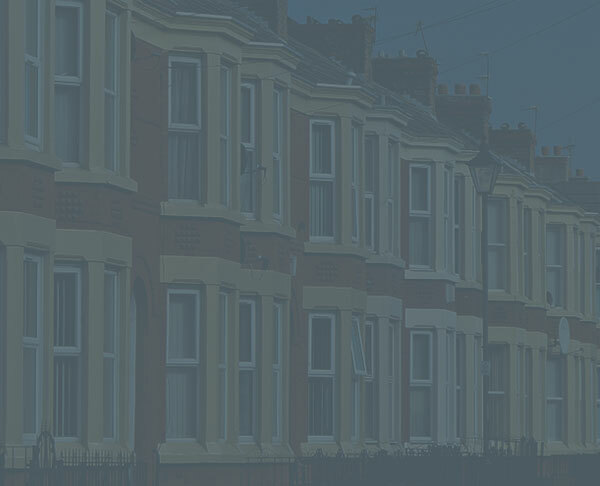 Regardless of the styles, colours and materials you choose, your home improvements will never compromise in any way - whether in terms of performance, cost-effectiveness or durability. Choosing The Adorn Range also means that you will benefit from the latest product designs. This includes those that will help to improve security and energy efficiency - factors that will lead to all round comfortable and optimised living spaces. 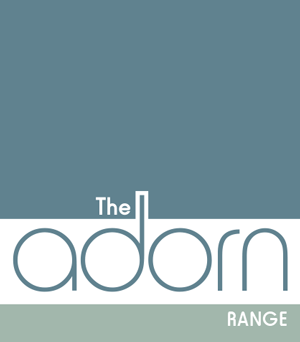 'Adorn', otherwise meaning 'enhance', sums up exactly what The Adorn Range can do for your home. Remove the need to move house - with Team Frames Trade & Retail, you can make the most of your current space, and create your dream home without having to move an inch. 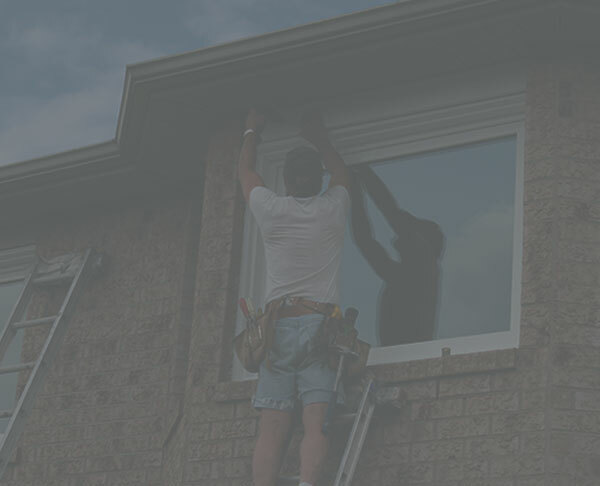 With teams of professionals working to the highest standards throughout the process, your home improvements are in good hands. We make it our priority to provide a reliable and efficient service, right from the point of enquiry, to after sales and product care advice. Some of the latest choices include orangeries, lantern roofs and bifold doors - all of which can fill your home with bespoke architectural style, an abundance of natural light, and effortless style. To find out more, explore the pages below. 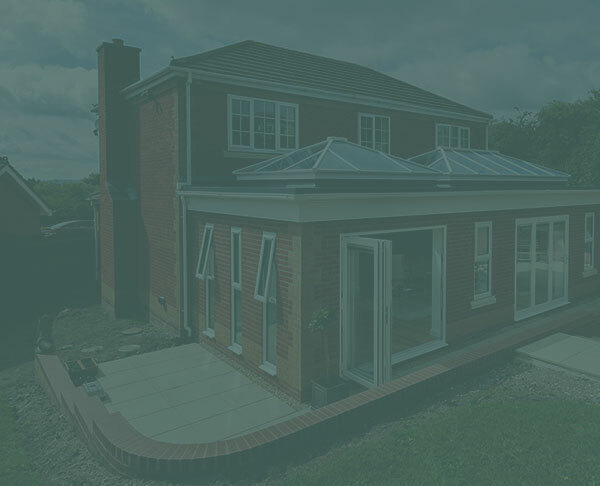 Benefit from extra living space, more light and a seamless connection to the outdoors, with a bespoke extension that utilises high performance glass. Ideal for new extensions, orangeries or any flat roof – a lantern roof really gives that “wow-factor” and greatly enhances natural light. Gain a centrepiece that will make any visitors envious. Utilising a concertina effect, bifolding doors stack against one wall and provide a large opening width. "Just a quick email to confirm that payment has been made into your account for invoice. I also returned the 2 handles and wood sample that you kindly gave us to help with our choices. We are very pleased with the doors and want to compliment your fitters on an excellent job. They were very professional and were extremely tidy. 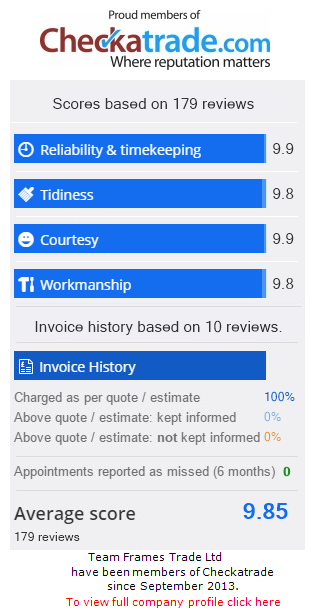 I’ll send a a review to Checkatrade."